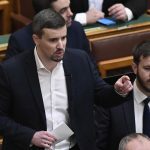 The European Parliament’s Legal Affairs Committee accepted a report by the EP plenum recommending that Hungarian radical nationalist Jobbik MEP Béla Kovács should have his parliamentary immunity suspended. The Constitutional Protection Office raised charges against Kovács on suspicion that the lawmaker had regularly met Russian diplomats covertly and paid monthly visits to Moscow. Only two French MEPs of Marine Le Pen’s party voted against the decision, Hungarian news portal mno.hu reported. József Szájer, MEP of Hungary’s ruling Fidesz party and a member of the EP committee, said that an EP plenary is expected to pass a final decision on whether to lift Kovács’s immunity on October 14. 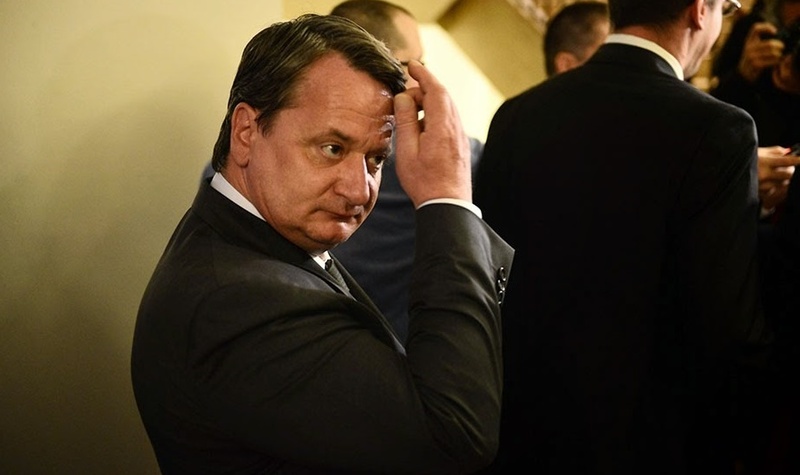 If Béla Kovács is stripped of his immunity, his case, which “has attracted so much attention”, could be cleared before a law court “at last”, Szájer said. Kovács’s party Jobbik said in response that it welcomed the committee’s decision, which should have been taken much earlier. Kovács can now publicly clear himself of the charges, which have been “modified several times”, the radical party said. 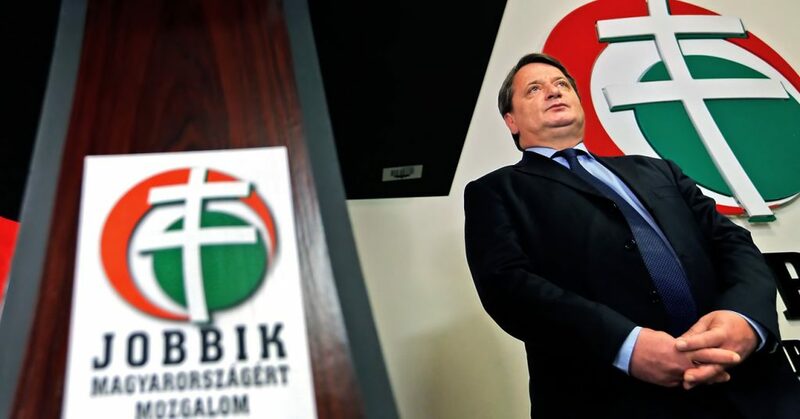 Last year Péter Polt, Hungary’s public prosecutor, asked EP president Martin Schultz to suspend Kovacs’s immunity on suspicion that the Jobbik politician had spied against European Union institutions. 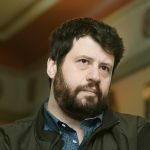 Kovács was heard by EP’s legal committee in May where he said some of the statements were false in the documents he received from the Hungarian chief prosecutor’s office. “I do not want to hide behind my immunity as an MEP”, he told the press after the hearing.